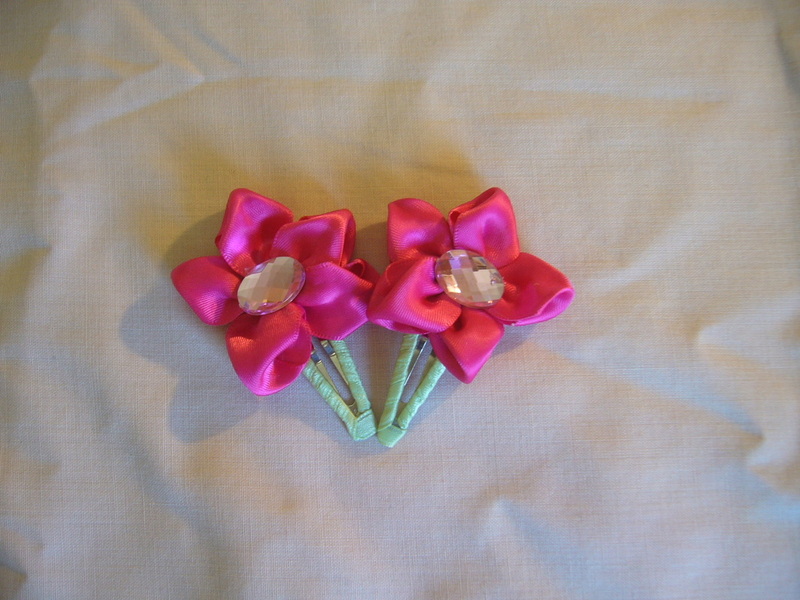 This pair of flowers come on a partially lined alligator clip measuring 1 ¾ inches in length. 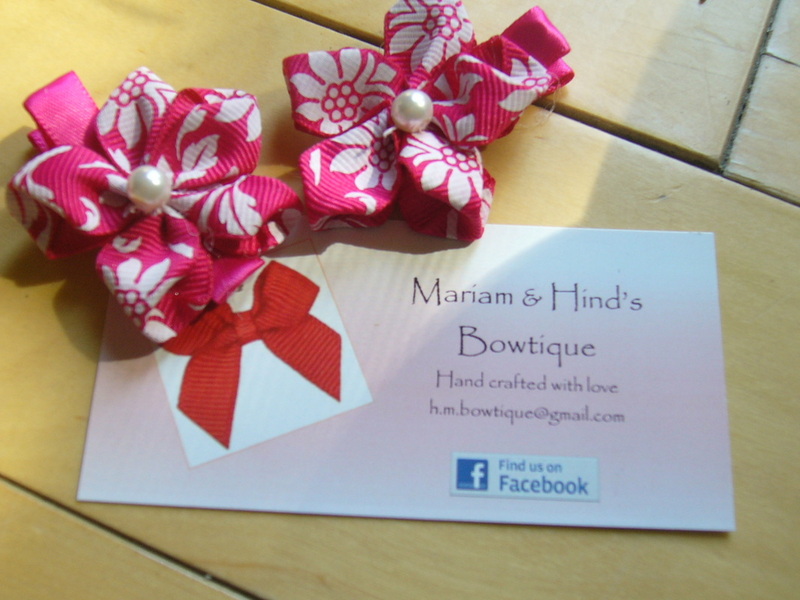 Each clip is lined with a “no slip grip” Every clip is lined with high quality ribbon which has been treated to prevent fraying. Sold in pairs. 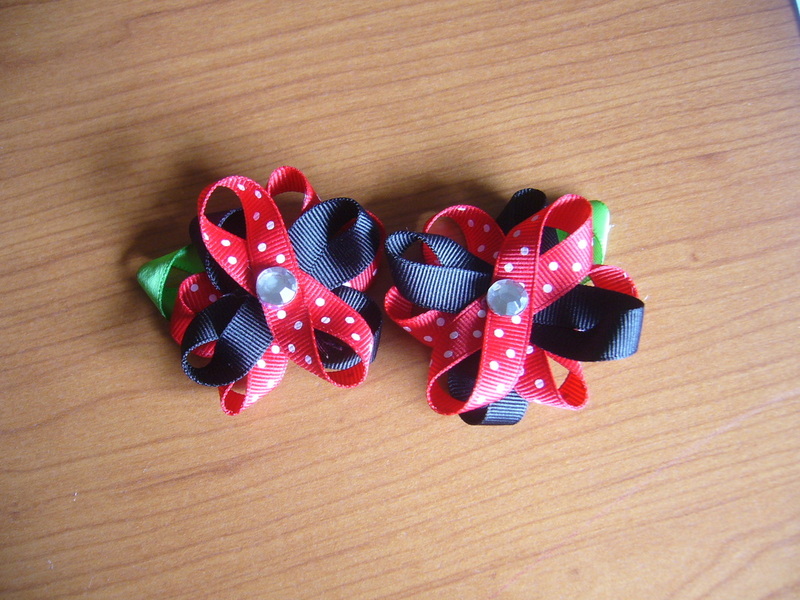 This pair of red and black flowers come on a partially lined alligator clip measuring 1 ¾ inches in length. 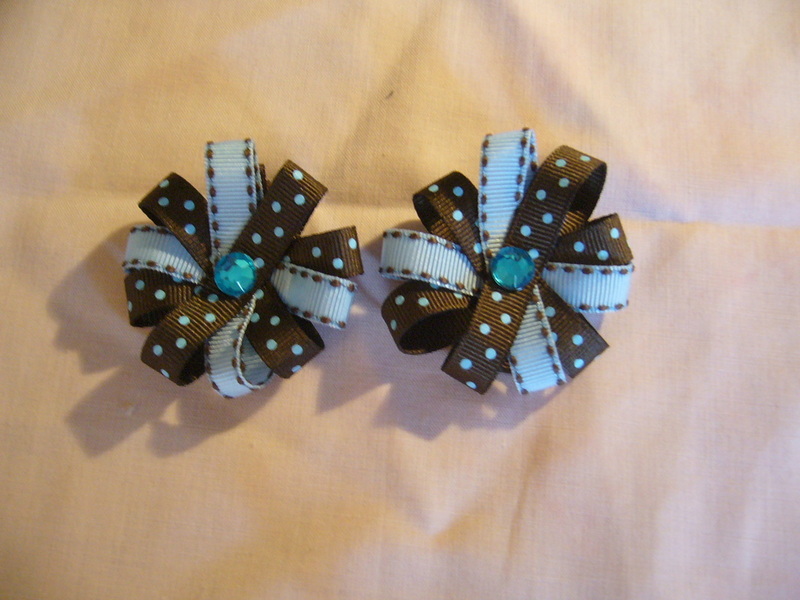 Each clip is lined with a “no slip grip” Every clip is lined with high quality ribbon which has been treated to prevent fraying.. Sold in pairs. This elegant flower come son a partially lined alligator clip measuring 1 ¾ inches in length. Each clip is lined with a “no slip grip” Every clip is lined with high quality ribbon which has been treated to prevent fraying. This yellow daisies come on a partially lined alligator clip measuring 1 ¾ inches in length. 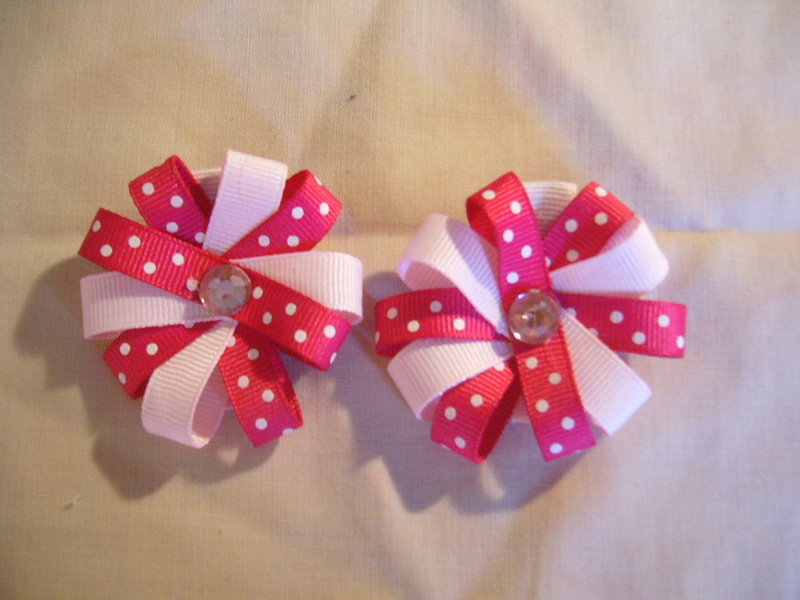 Each clip is lined with a “no slip grip” Every clip is lined with high quality ribbon which has been treated to prevent fraying.. Sold in pairs. This flowers come on a partially lined alligator clip measuring 1 ¾ inches in length. Each clip is lined with a “no slip grip” Every clip is lined with high quality ribbon which has been treated to prevent fraying. Please contact me if you wish to purchase a single flower. The cost for a single flower is $3.50.